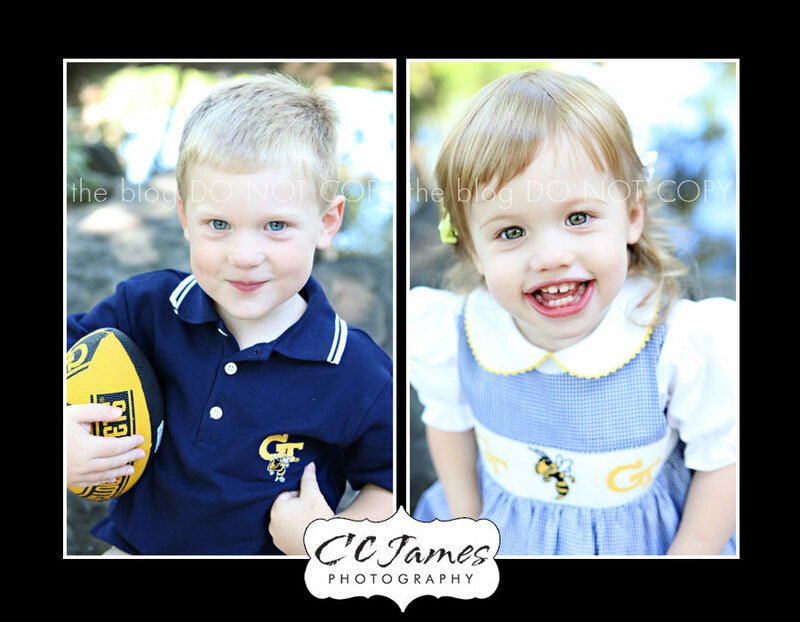 I can always count on these two kids for some great silly faces and big smiles. When they arrived for our session I hardly recognized them. One year sure does make a difference at these young ages. Compare for yourself with last year’s sneak peak. 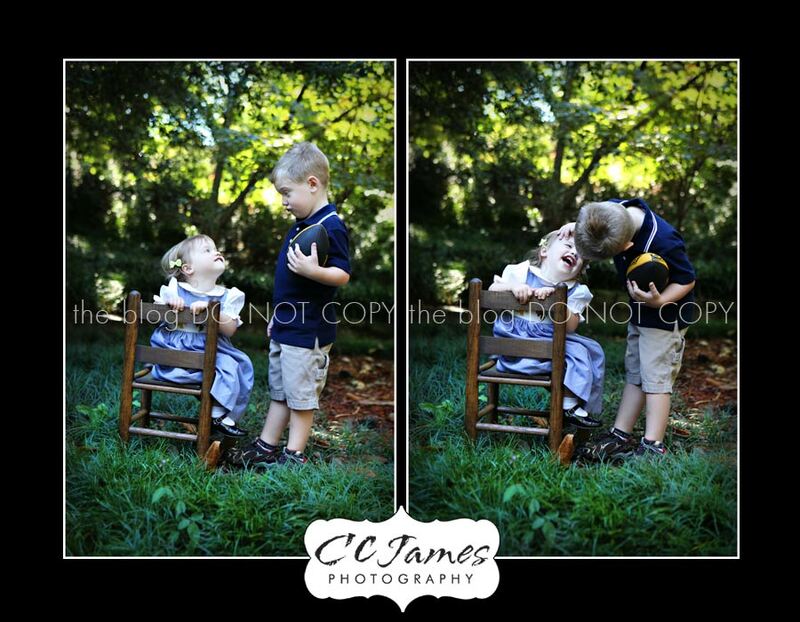 Little sis ADORES her big brother and wanted to do everything he did. They were both smiling the entire time I took pictures – LUCKY ME! This was our third session and I was sad when we were done because I know it might be a year before I see them again…. sniff-sniff.